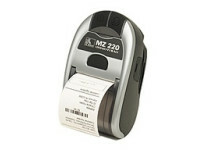 MZ 320 3-inch Printers Offer the Power of Zebra in the Palm of Your Hand and Take Your Business Where It Needs to Go! 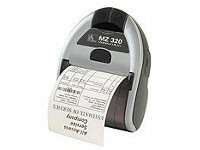 Get the benefits and value associated with Zebra with MZ 320 economical receipt printers. Each tiny MZ printer can be a smart assistant for mobile receipt printing applications where you need quick, simple receipts on demand. 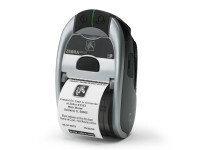 Use 802.11g, Bluetooth®, or IrDA to connect to a handheld or smart phone device and produce crisp, clear receipts! These unobtrusive printers weigh ¾ of a pound, so they can be worn comfortably for a full shift without interfering with the user’s tasks. Stylish and compact, they’re ideal for customer-facing applications where an industrial-looking printer just won’t do. 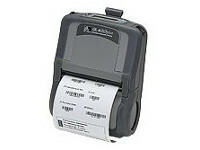 Its features and functions are intuitive and easy to operate as well. 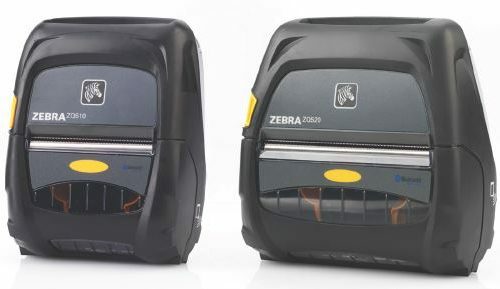 And because it’s a Zebra, there’s no compromise in reliability when you choose an MZ 320 entry-level printer.